Below is a comprehensive list of hotels in Dinosaurland. Use the sort links to refine your search or to find featured accommodation in Dinosaurland. Many of our hotels in Dinosaurland feature no booking fees and best price guarantee when booked through the Pictures of England website. To list your hotel in Dinosaurland, click here. Situated in Lyme Regis, The Chatham offers self-catering accommodation with free WiFi. The unit is 42 km from Exeter. There is a dining area and a ki.. The Mitford is a holiday home situated in Lyme Regis, 42 km from Exeter. The unit is 36 km from Weymouth. Free WiFi is offered throughout the property.. 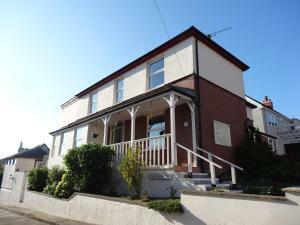 Situated in Lyme Regis, this holiday home is located 41 km from Exeter. The unit is 36 km from Weymouth. There is a dining area and a kitchen equippe.. Situated 41 km from Exeter and 36 km from Weymouth, Bay View offers accommodation in Lyme Regis. The unit is 34 km from Taunton. There is a dining ar.. 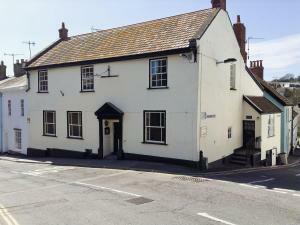 Featuring free WiFi, Charnwood Guest House offers accommodation in Lyme Regis, 42 km from Exeter. Free private parking is available on site. Rooms in.. Featuring free WiFi throughout the property, Dorset House offers accommodation in Lyme Regis, 41 km from Exeter. Every room has a flat-screen TV and .. Situated in Lyme Regis, on the Jurassic Coast, Westwood Guest House boasts elegant rooms with free Wi-Fi, free parking, a terrace with outdoor seating..
Kersbrook Guest Accommodation is set in Lyme Regis, 41 km from Exeter and 36 km from Weymouth. Guests can enjoy the on-site bar. 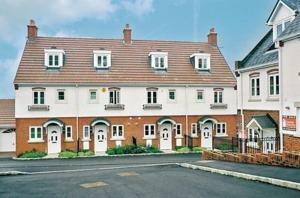 Free private parking ..
Westfield Panorama offers self-catering accommodation in Lyme Regis. It features free WiFi and free onsite parking. Westfield Panorama boasts views of..
Morse Cottage is a holiday home located in Lyme Regis in the Dorset Region and is 42 km from Exeter. It provides free private parking. The kitchen fe..
Clouseau Cottage is a holiday home set in Lyme Regis, 42 km from Exeter. The property is 36 km from Weymouth and boasts views of the garden. 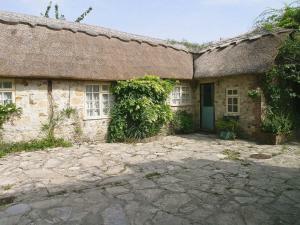 An oven,..
Set in Lyme Regis in the Dorset Region, this holiday home is 42 km from Exeter. 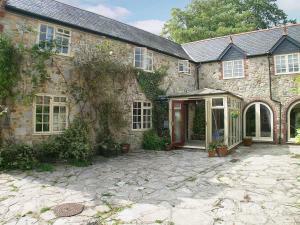 The property features views of the garden and is 36 km from Weymouth. 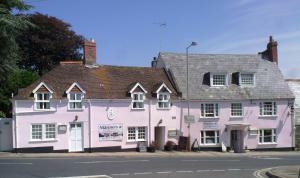 ..
Colombo Cottage offers accommodation in Lyme Regis, 42 km from Exeter and 36 km from Weymouth. It provides free private parking. There is a dining ar.. 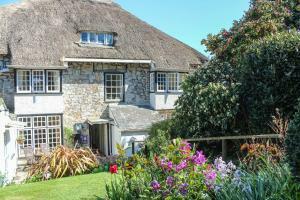 Located 42 km from Exeter, Poirot Cottage offers accommodation in Lyme Regis. It provides free private parking. The unit is equipped with a kitchen. ..
Set in Lyme Regis in the Dorset Region, this holiday home is 42 km from Exeter. The property is 36 km from Weymouth and features views of the garden. ..
Bergerac Cottage is a holiday home situated in Lyme Regis, 42 km from Exeter. The unit is 36 km from Weymouth. An oven, a toaster and a refrigerator .. Stable Cottage is a holiday home located in Lyme Regis, 41 km from Exeter. The unit is 37 km from Weymouth. The unit is fitted with a kitchen. Towels.. 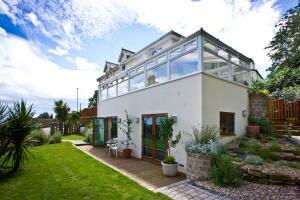 The Coach House is a holiday home situated in Lyme Regis in the Dorset Region and is 41 km from Exeter. The property boasts views of the garden and is..
Old Monmouth is a holiday home situated in Lyme Regis in the Dorset Region and is 42 km from Exeter. The unit is 36 km from Weymouth. Free WiFi is fea..